How to use Carousel post to grow your Instagram account ? Instagram carousel posts are the hottest trend that was released in 2018 and everyone has picked up this trend and incorporate it into Instagram growth strategy. 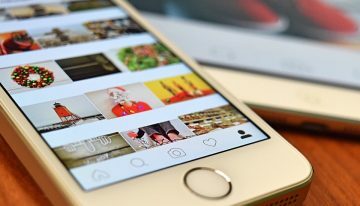 It is a simple yet creative way to engage the audience with your content that not only boost the post engagement but also help you to get … [Read more...] about How to use Carousel post to grow your Instagram account ?